The Convenient Resort Hotel has an excellent location near to the Bangkok Suvarnabhumi International Airport which makes it an ideal place for a stay before your departure flight or if you are passing through the city. The transfer from the airport to the hotel is offered for free to all the guests so you can get to the hotel as fast as possible. This room type has 1 or 2 beds depending on your needs. It also has air conditioning, TV with cable channels, minibar and private bathroom. This room type has the same amenities specified in the previous one but they offer a wider space and welcome products available in the minibar. This room features all the amenities offered by the hotel in addition to a larger space and 3 beds at your disposal. It also has a balcony with outdoor views. 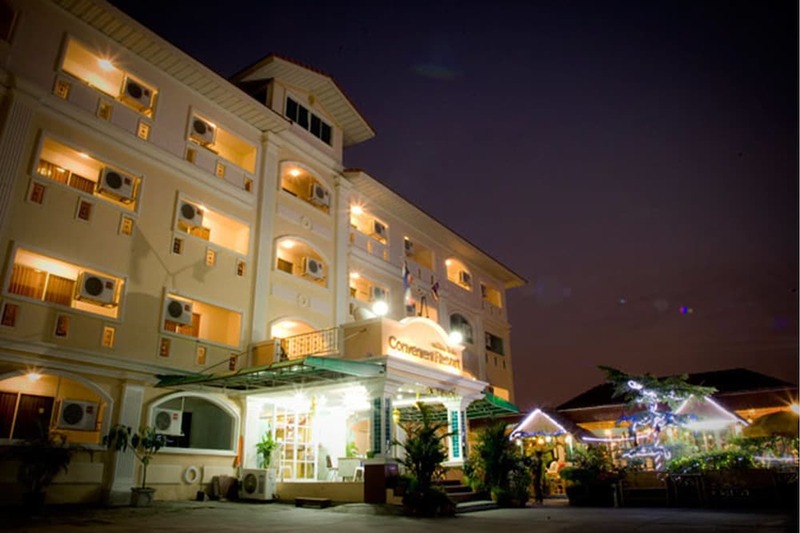 The hotel also offers additional services like free parking, a wide variety of Thai and international food in the hotel restaurant and free use of computers with internet access in the reception area.